The Engineering Education Service Center (EESC) aims to promote engineering for K-16 education. Its consulting services, workshops, and publications, which include books, software and DVDs are available for purchase only. However, the website does offer some online resources that are free of charge. For example, a camp directory lists numerous residential camps for high school students in science, mathematics, and engineering throughout the United States that are or were previously offered. Other directories list accredited technology and engineering programs, pre-engineering competitions, and scholarships, along with links to related websites. 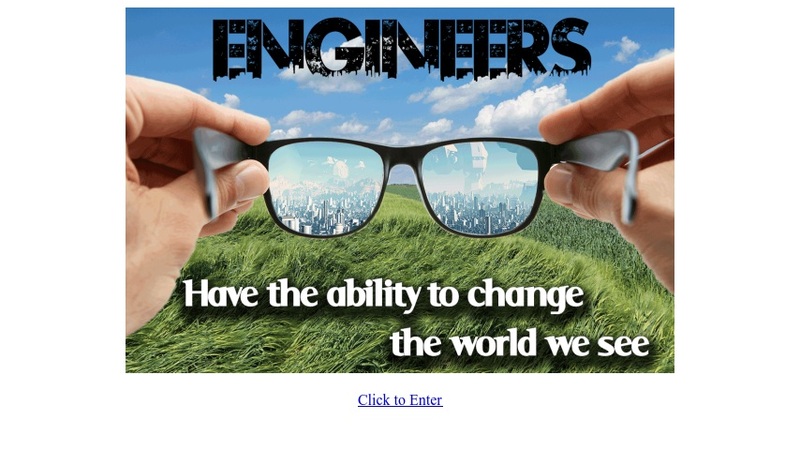 Also available from this website is the monthly e-newsletter, _Pre-Engineering Times_, a publication of JETS, which provides career guidance and resources for students, parents, and educators.